There are a number of available investment vehicles for people of every budget and level of risk tolerance, from stocks and bonds to mutual funds and ETFs. If you decide that you want to include ETFs in your investment portfolio, you’ll have your choice of brokers to invest with — but brokers will vary in terms of trade commission, minimum opening deposits and balances, and the tools that will be available to you. Before you invest in an ETF, keep reading to find out which ETF broker is best for you. ETFs are exchange-traded funds. Put simply, an ETF is a collection of funds that trade on an exchange, such as the New York Stock Exchange. 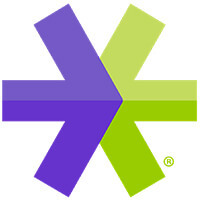 Each ETF has its own ticker symbol, just like a stock, and its price is based on the current market price of one share. This differentiates exchange-traded funds from mutual funds, which often require a minimum dollar amount for investment. 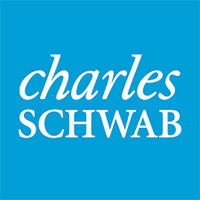 Charles Schwab gives you access to ETF trading tools and platforms. You can use the broker’s Personalized Portfolio Builder tool to determine how best to allocate your assets across different investments based on your risk tolerance, financial goals and timeline to meet those goals. 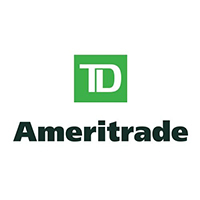 Whether you’re a beginner or expert investor, you can find the tools to help with your ETF trades with TD Ameritrade. The broker’s Web Platform is a trading platform with tools for all levels of investors, and thinkorswim is a professional-level trading platform. You’ll also get access to free online courses that can help you become more informed and gain the insight you need to reach your investing goals. When you join, you can trade commission-free for 60 days. And if you fund your account with $250,000 or more, you’ll earn a $600 bonus. With Fidelity’s Active Trader Pro, you can access trading and monitor your portfolio online, and customize the experience to fit your needs. 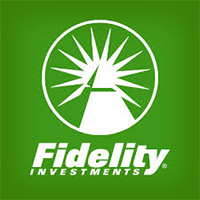 Fidelity also has a tool specifically for those interested in investing in ETFs: The ETF/ETP Screener allows you to screen for relevant ETFs that match your investment objectives, and it can be accessed on any device. If you deposit $50,000 to $99,999 into a new or existing Fidelity account, you’ll earn 300 free trades; if you deposit $100,000 or more, you’ll earn 500 free trades. If you want to invest with E*Trade, you can choose from various account types, including Power E*Trade, which is designed for experienced traders. The account offers a combination of advanced tools, discounted pricing and dedicated service. You’ll also have access to several platforms: OptionsHouse by E*Trade is the most powerful platform offered and is intended for active traders, and the standard E*Trade web platform includes all the tools you need to research investments, track the markets, place trades and learn more about investing. If you deposit at least $10,000 in an E*Trade account, you’ll be able to trade commission-free for 60 days, plus you’ll receive up to 500 commission-free trades. You’ll also receive a $600 cash credit. 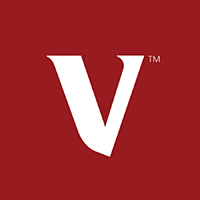 Vanguard offers in-depth expert analysis and economic research to help you make investing decisions, but its offerings are not up to par with its competitors. They also are not currently offering any promotions or bonuses. Merrill Edge’s easy-to-use ETF screener helps you find the right fund for your investment goals; you can screen funds by sector, risk, performance and asset class. You’ll also have access to BofA Merrill Lynch Global Research and investor education pages catered to different levels of investing experience. 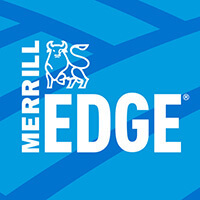 Plus, when you invest in a new Merrill Edge account, you can get up to $600. If you become a Preferred Rewards Platinum client, you’ll qualify for 30 free online stock and ETF trades per month, and if you become Preferred Rewards Platinum Honors client, you’ll qualify for 100 free online stock and ETF trades per month. 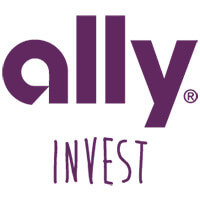 Ally Invest is an online broker that offers a variety of educational and research-based tools for investing, including streaming charts with over 90 chart studies; drawing tools to analyze the performance of stocks, ETFs and indices; profit/loss and profitability calculators; market data and more. If you make a one-time transfer of $2,500 or more into an Ally Invest account, you’ll be reimbursed for up to $150 in transfer fees. Click to see the 12 best apps for first-time investors. Discover what type of broker is right for you.